Activated carbon filters are used for the separation of gaseous air contamination, for the removal of odours and adsorption of noxious gases. The metal cylinder consists of a robust construction and can be refilled with activated charcoal when this is saturated. 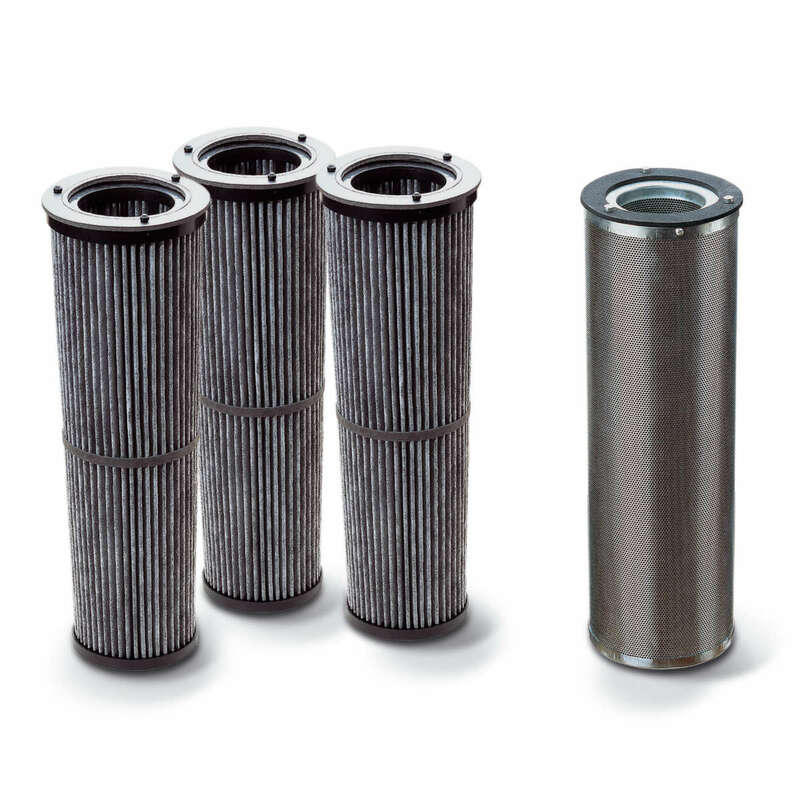 Pleated activated carbon filter cartridges (1) with activated carbon embedded between two carrier substrates are an inexpensive alternative to the conventional metal cylinders. They offer minimum pressure loss (less than the metal cylinders) and an ideal through-flow of the activated carbon. They have a large adsorption area and low net weight. Other advantages of these versions: no leakage can occur through subsidence of the dumping charcoal. They can be easily substituted for the metal cylinder (installation is identical).